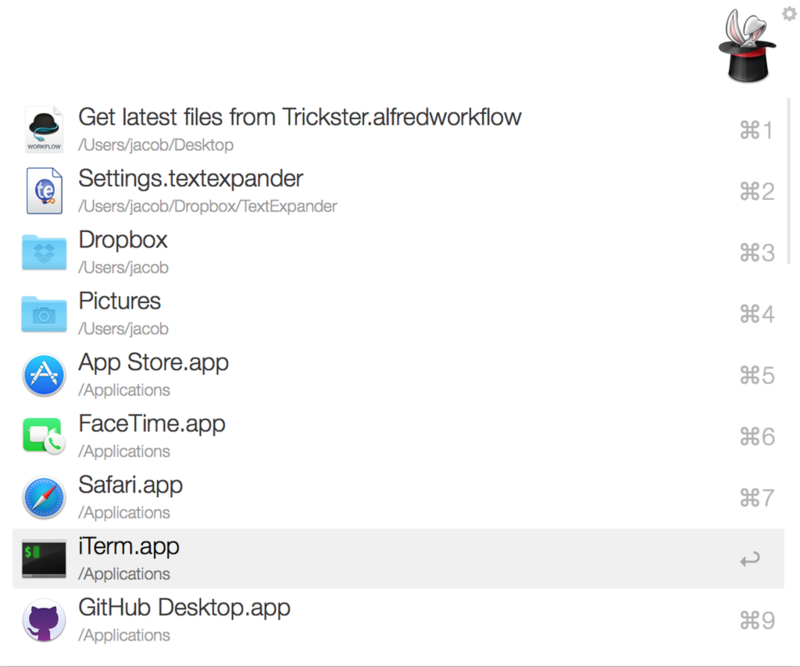 The workflow fetches latest files from Apparent Software's Trickster application, which means that you'll see a list of latest files and folders that were either opened or modified on your Mac (Tracking configurations are in Trickster itself). If you type a query string, it will be used to filter recent files to only show those that have the query string in their full path, including file name. Command modifier will browse the item in Alfred, which is useful for recent Folders. 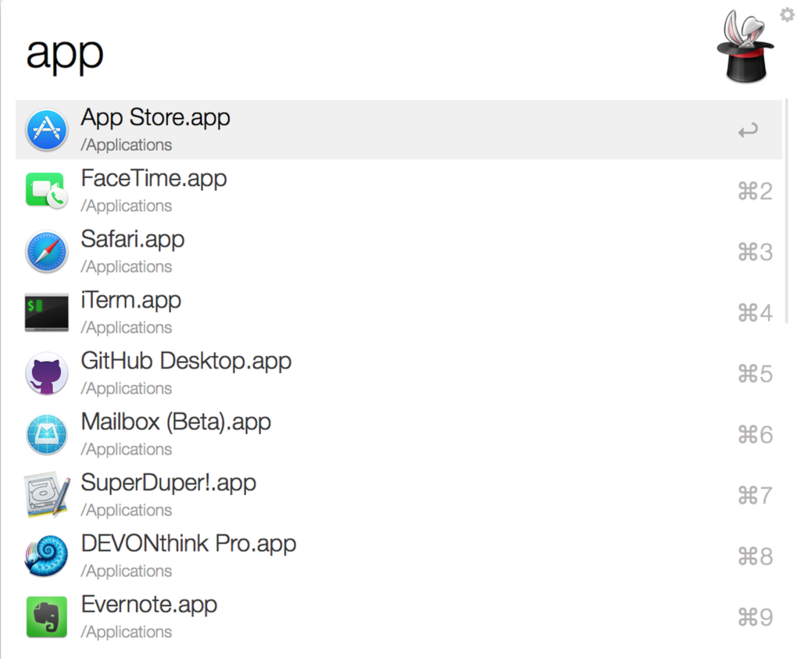 Default action is Open in Finder. Hot Key for the workflow is set to ⌘⌥Z (Command-Alt-Z).